I always thought that it was the funniest idea to buy a stroller for dogs. I used to think it was of no use for anyone. But, when I set out for jogging with my little puppy, I came to understand that getting your dog a stroller is the cleverest idea ever. If you are a dog lover like me and have a younger puppy who gets tired after walking only for a few minutes then perhaps you’re going to need a stroller for your dog. If you are new to this concept, then you might want to know the reasons why you might want to use a dog stroller. With a stroller, visiting the vet becomes healthier and easier. For a convalescing dog, it becomes comfortable and stress-free to carry it to the vet's office. There is no need to be worried about germs from other animals since the stroller keeps your puppy off the door. If you intend to take your adorable dog to your office, no one will complain if he is secure in the stroller. It makes taking them into the office easier, creates a confined space, and provides a familiar and safe place for napping. An older human or an older dog may need an easier way for taking a spin around the block. Older or little dogs who are too weak to walk and get tired after a little walking will appreciate a comfortable ride in a stroller. For people who don't like to pull the dog on a lash, the stroller may help them to get a fresh air with the dog without pulling them on a leash. Joining picnic, shows, festivals or other outdoor events mean dealing with bugs and crowds. If you want to give your small dog a safe place to observe the festivals without worring about aggressive dogs or children intent on petting every dog they see, there is no easier way than getting her a stroller. 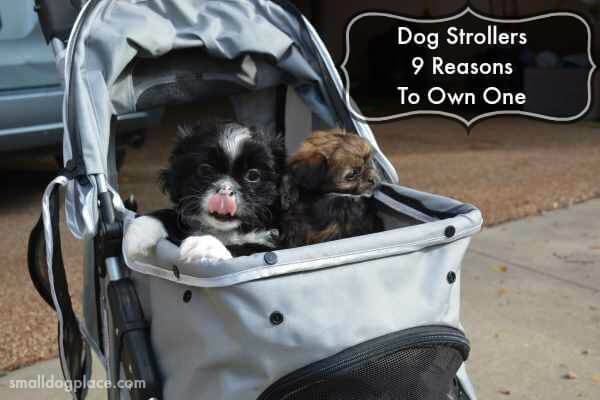 Strollers are also helpful if you have a shy dog or one that doesn't like crowds. Sidewalks can give your little puppy a paw beating. Road salt can irritate and make her paw pads dry, cracked and sore. A stroller keeps her paws clean and safe from the broken piece of glass, chemicals, trash or any other hazards on the roads. For RVs, cars, buses or boats a dog stroller makes the traveling very comfortable for both you and the puppy. It offers an easy transport system for your dog from place to place. If you are worried about losing your dog while traveling to outdoor places, then a getting a stroller for dogs eliminates all of your anxiety. 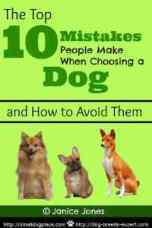 While outside, there is always the danger of meeting up with other unleashed aggressive dogs. For small dog owners, protecting their little dog from a larger dog is dangerous and not an easy task. A stroller keeps your dog safe from those unsocial beasts. If you must evacuate your home during an emergency situation, a dog stroller makes it simply much easier to transport your dog. It eliminates the danger of him running away and lost during transport. A stroller simply allows you to enjoy more quality time with your little puppy. 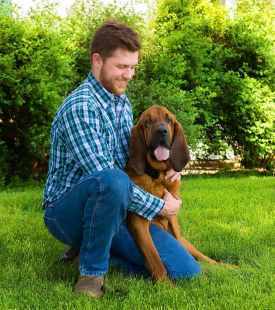 You can just put him in and take him to more workplaces or stores and restaurants that are dog-friendly. The fact is that a stroller for dogs may help you to become a more responsible dog owner. I hope after going through all previous words you would appreciate what I said. If you don't want to look into the disappointed face of your puppy who can't come with you while going out, get a dog stroller. Not sure which one to get? Here is my unbiased reviews of the best dog strollers. 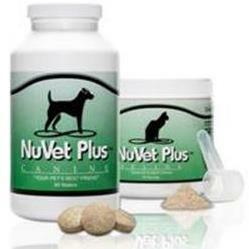 He loves to write about pet and helps pet owners to choose the best products for their pet.